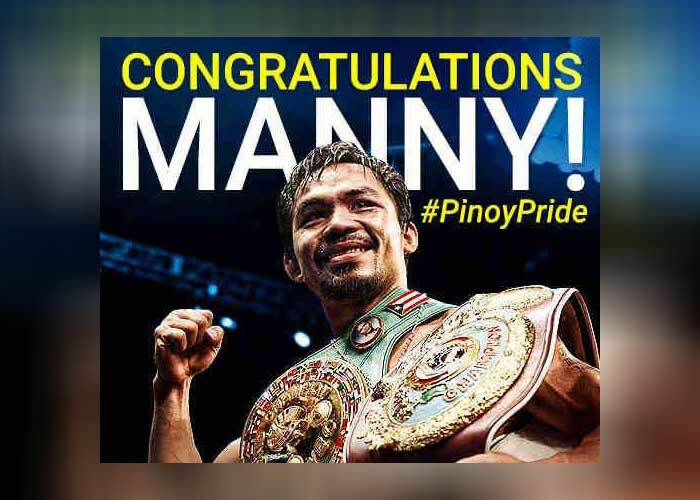 MACAU – Manny Pacquiao proved he's in different class than Chris Algieri, knocking down the tough challenger a total of six times but still settled for a unanimous decision win to retain the WBO welterweight title before a packed crowd at the Cotai Arena inside The Venetian Macao here Sunday. It was a lopsided bout that saw Pacquiao flooring a resilient Algieri in the second, fourth, sixth (twice) and ninth rounds (twice) in a dominant showing. Each knockdown brought the highly partisan crowd – numbering more than 13,000 – to its feet, waiting for the badly missed stoppage that never came. "Of course, I'm satisfied with my performance. I did my best," said Pacquiao, who won with scores of 119-103 and 120-102 (twice). After a brief feeling out period, Algieri started to flick his jab, hoping he could hide behind it. But the punch many perceive to be his main weapon hardly affected Pacquiao, who found a way to sneak into Algieri's longer reach to land blows. 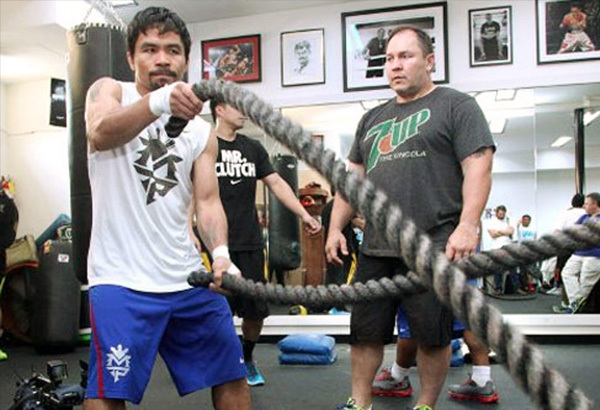 Pacquiao later admitted having trouble with Algieri's movement. 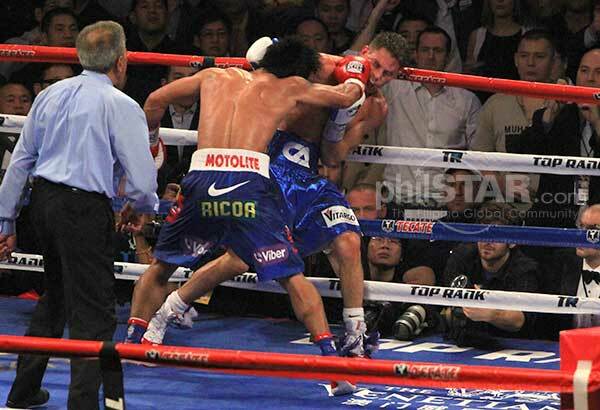 Still, Algieri was a tough customer, and Pacquiao made sure to give his vanquished for credit. 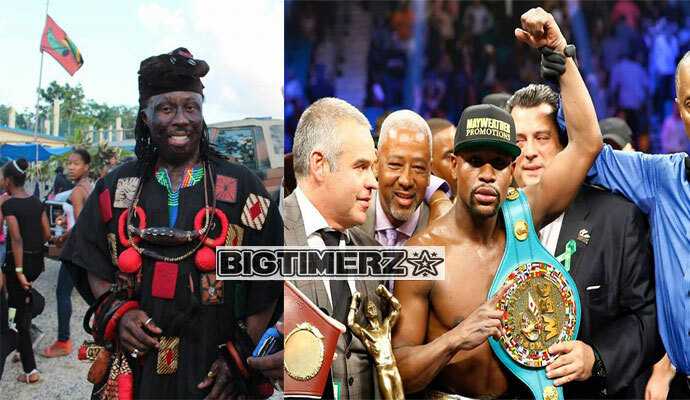 "I wasn't surprised he kept getting up because I saw him do that against Ruslan Provodnikov. He's really tough," Pacquiao continued, whose record is now 57-5-2, with 38 KOs. "He has perfected his style of fighting," said the former kickboxer, who throughout the fight promotion described himself as a "master boxer." He wasn't able to prove it Sunday, instead suffering the first loss of his career after 20 wins (8 KOs). Pacquiao's trainer Freddie Roach perhaps came out with the best line to summarize the bout. 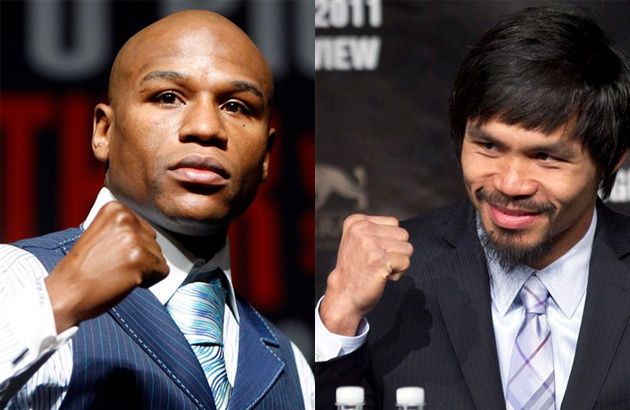 "The master boxer (Algieri) was given a master class by Professor Pacquiao," Roach said.